PayrollPanda — How to submit the CP39 text file through e-Data PCB? 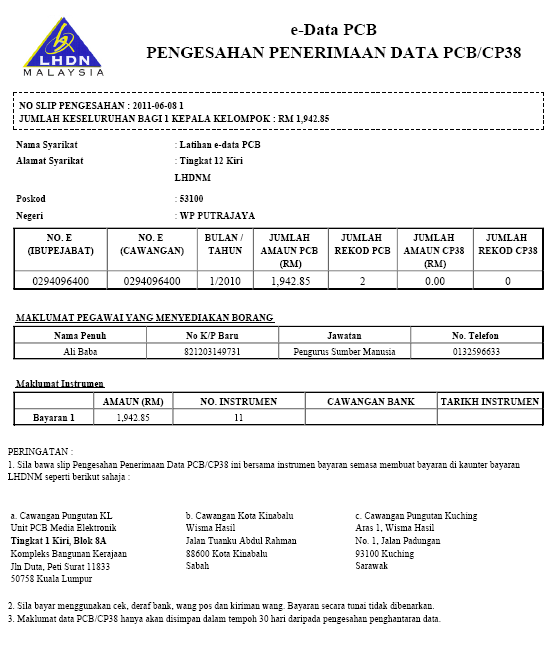 Help Center Home Malaysia Payroll How to submit the CP39 text file through e-Data PCB? To submit the CP39 text file through e-Data PCB, you will need to go to the e-Data PCB website. If this is the first time logging into the portal, you will need to click First Time Login and register an account using your E Number. 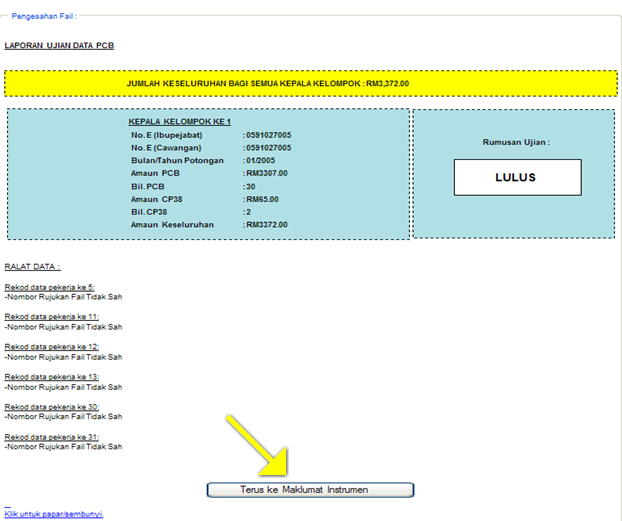 After logging into the account, select "Muatnaik/Semak Fail Teks/Upload/Check Text File". Click "Browse" and choose the CP39 text file from the Payroll File downloaded from PayrollPanda. Click "Hantar/Send" after choosing the CP39 text file. After that, the file will appear in the List of Uploaded files as shown in the image above. Click the file name to validate the text file. 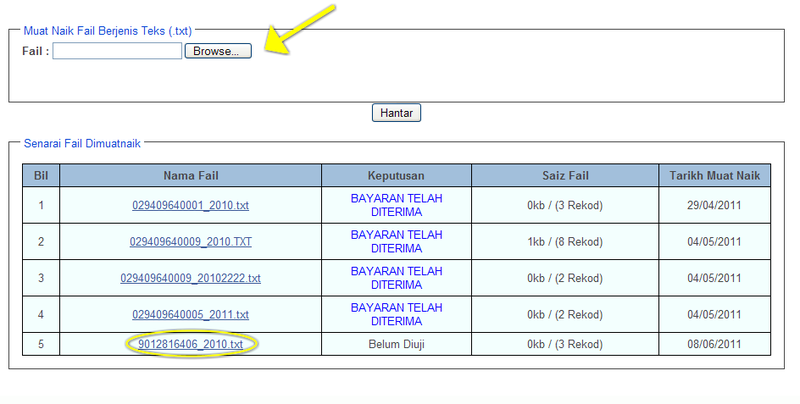 After the file has been successfully validated, you can continue to update the payment method by clicking "Terus ke Maklumat Instrumen/Continue to Payment Method Information". 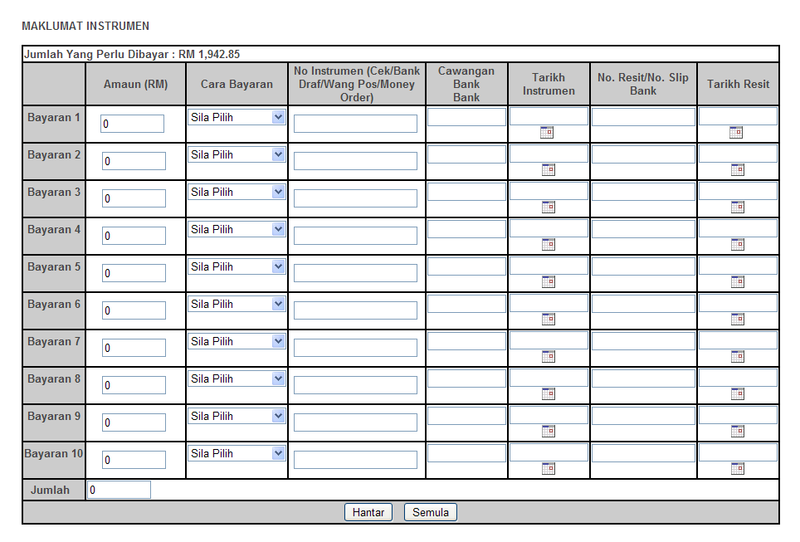 Update the payment method by entering the information into the template below. 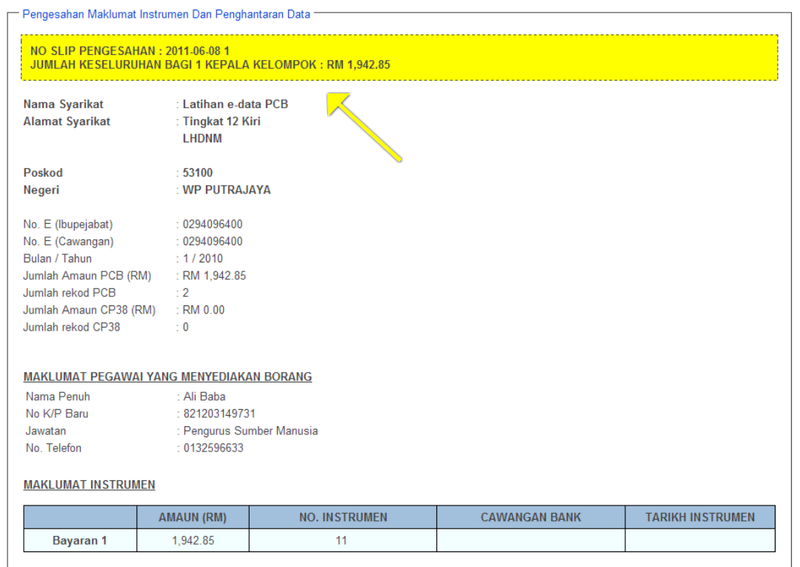 After updating the information, you can click "Hantar/Send" to save the information. 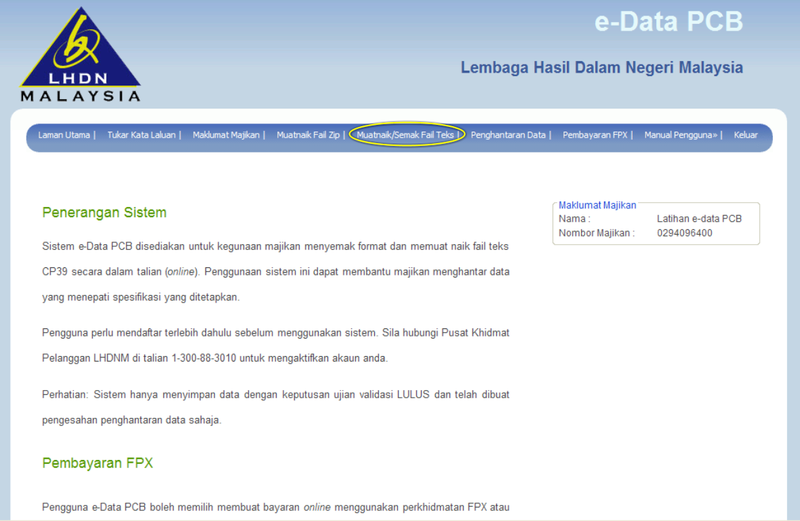 Click "Pengesahan/Validation" to process the payment information. Once the data is successfully submitted, you will get the number of the validation slip and the proof of submission. For more detailed instructions you can also refer to the Manual for e-Data PCB. To learn more on how to pay PCB using other methods, you can refer to our Help Article.